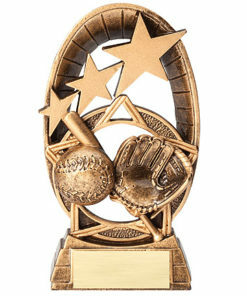 The All Star Sport is a must see! 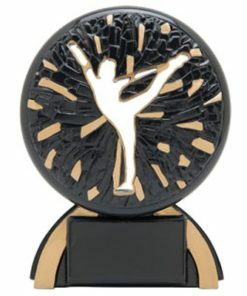 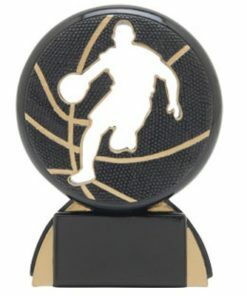 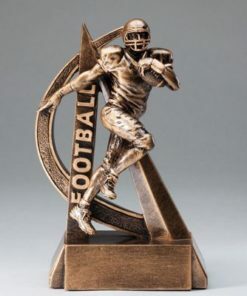 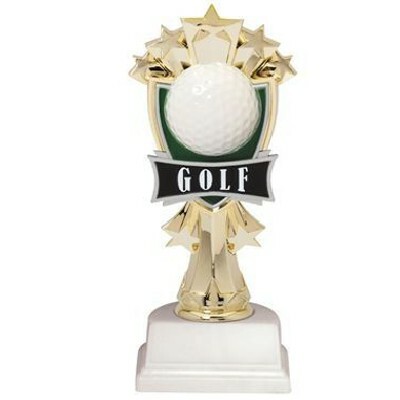 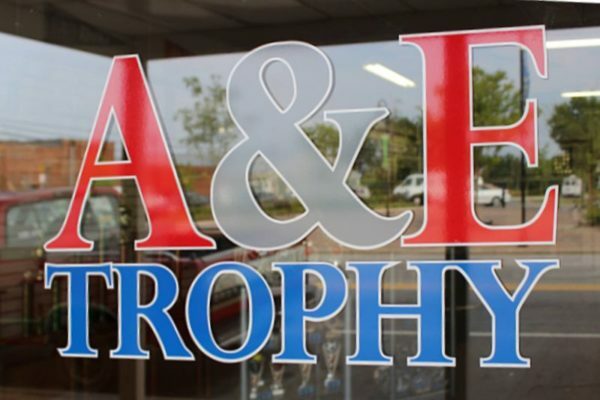 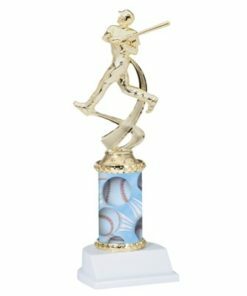 At 7″ inches tall, this trophy is one of the best values at A&E Trophy! 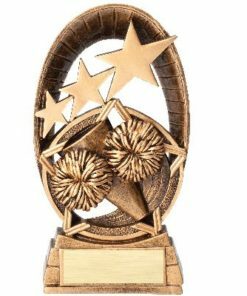 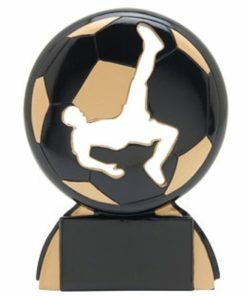 This is a perfect award for your star performer! 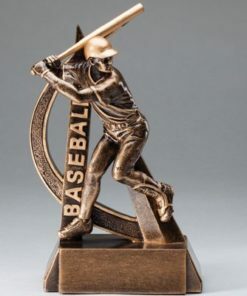 *Base may vary from image.